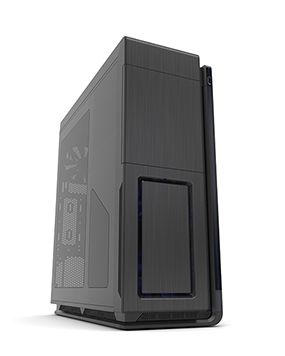 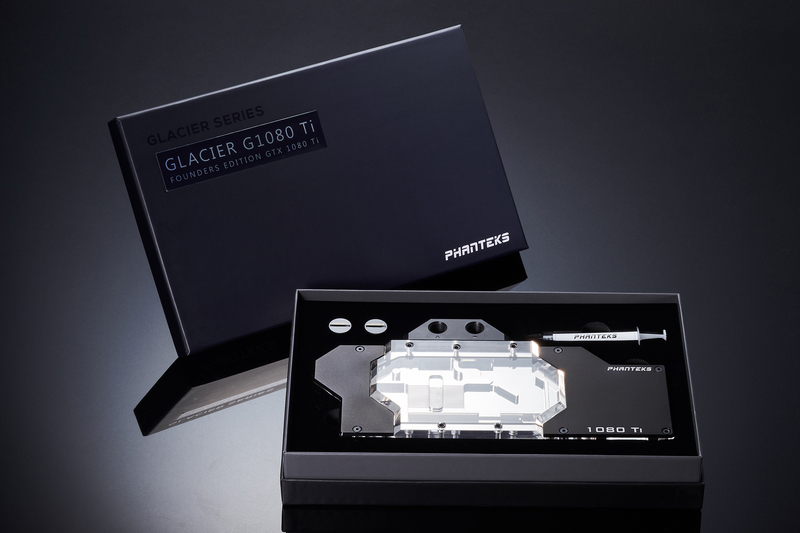 The GTX1080 TI Founders Edition is made from premium materials and finest standards of craftsmanship from Phanteks. 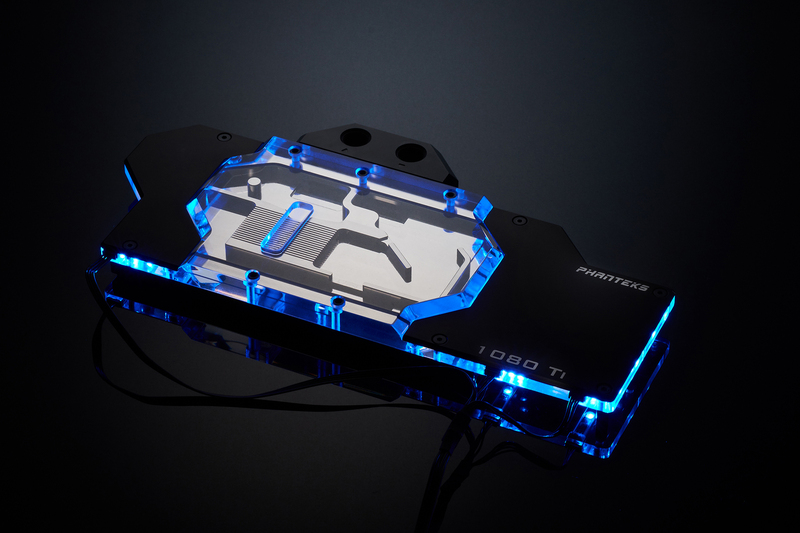 From military standard Viton O-ring to the RGB LED lighting, all of our exceptionally high-quality materials are carefully selected. 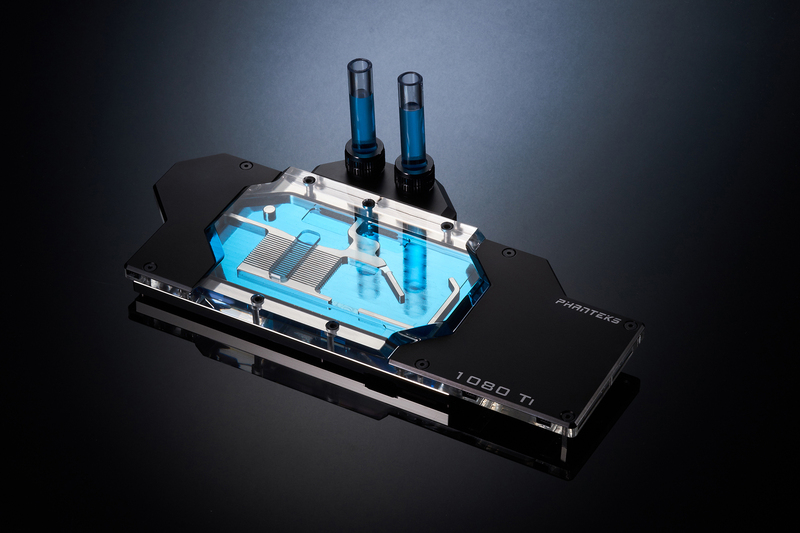 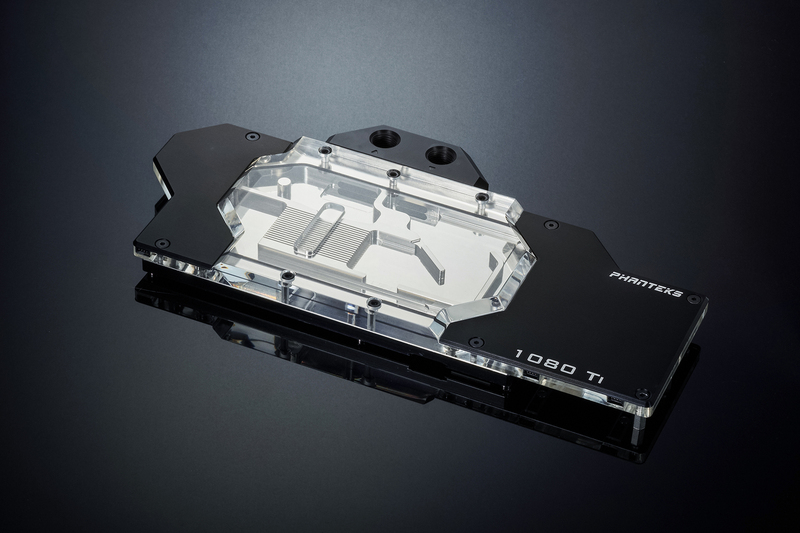 The water block features a nickel-plated copper cold plate, acrylic top and sandblasted cover plates for an elegant look.